For longer than I care to remember I have been obsessed with matte skin, mainly because of my oily combination as I felt like it gave me an extra couple of hours grace before my natural oils set in. 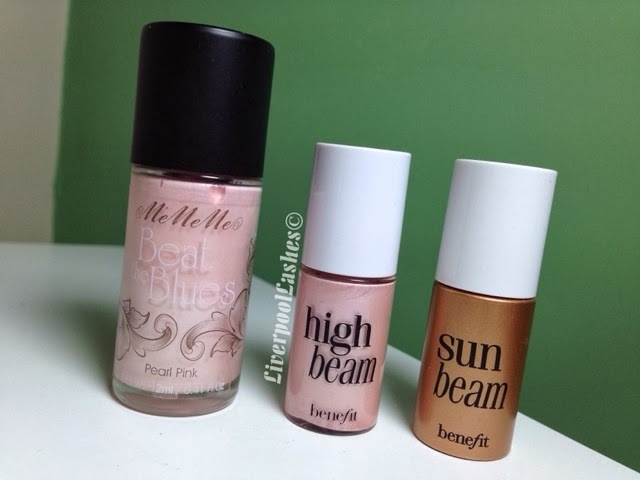 Recently, since being introduced to theBalm Mary Lou Manizer Luminizer I have favoured a little glow to my skin, particularly as the weather gets colder and my own oils calm down. 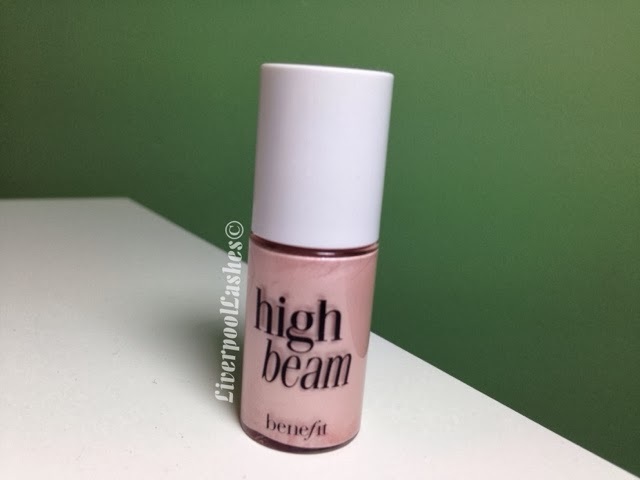 When I went to the #midsummermeet back in August we watched a demonstration of how to highlight and contour by Benefit where the make up artist mixed a little of Benefit High Beam in with their foundation to create that stunning glowy appearance. Call me stupid but this amazed me, previously it had never occurred to me to mix it in with something else and I'd only ever dabbed into onto the top of my cheekbones. 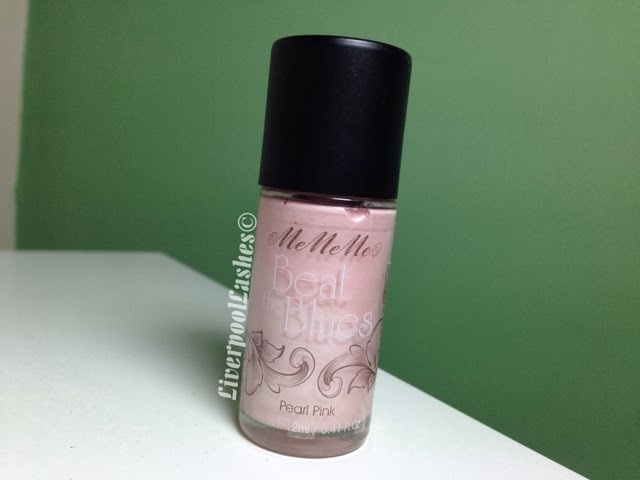 Currently I've been using MeMeMe Beat The Blues which I consider to be a very close budget alternative to Benefit High Beam and it's working fantastic. Obviously depending on your ratio of foundation to liquid highlighter will give you either a subtle luminosity or a full on glow. I also have Benefit Sun Beam which is more of a gold tone so I'm keen to try this out for a special event, perhaps when I'm a little tanned or closer to the summer. I love the fact that although you can buy foundations with certain finishes, I can amend mine to suit the type of look I'm going for that day. Perfect! Obviously the only downside is that if I'm going through a bad skin patch, I have a few spots or whatever it's best not to do this, or at least not in those areas as it definitely draws attention to the uneven surface. 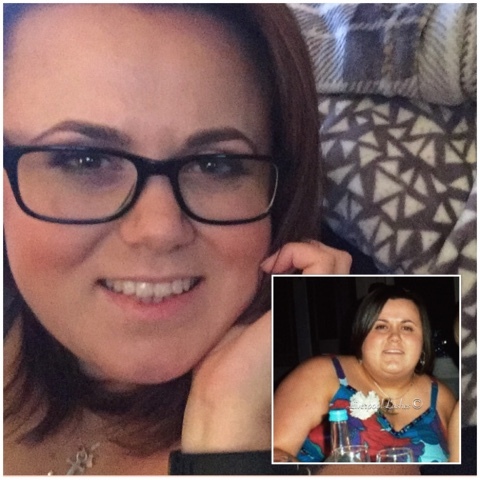 Let me know if you have tried this and what you think, I know I'm not reinventing the wheel here but at the age of 28 it's only just come to me so I figured you may not have tried it either... yet!